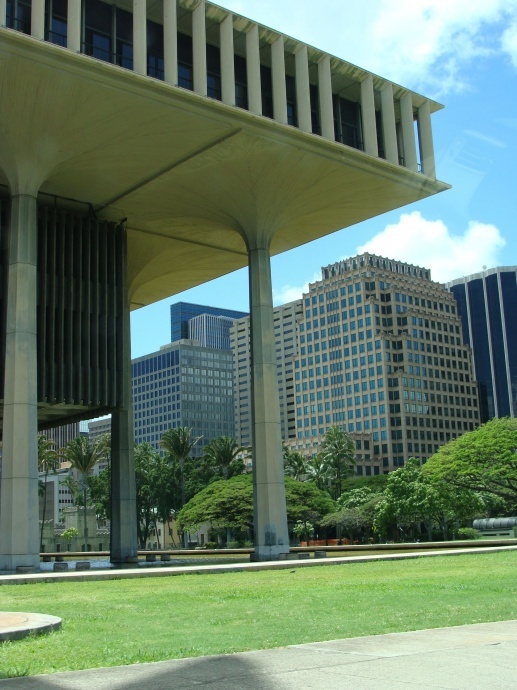 State Capitol, file photo by Wendy Osher. Maui lawmakers are encouraged by a new pilot program that offers neighbor island constituents the ability to testify without having to physically travel to Oahu where many legislative hearings are held. 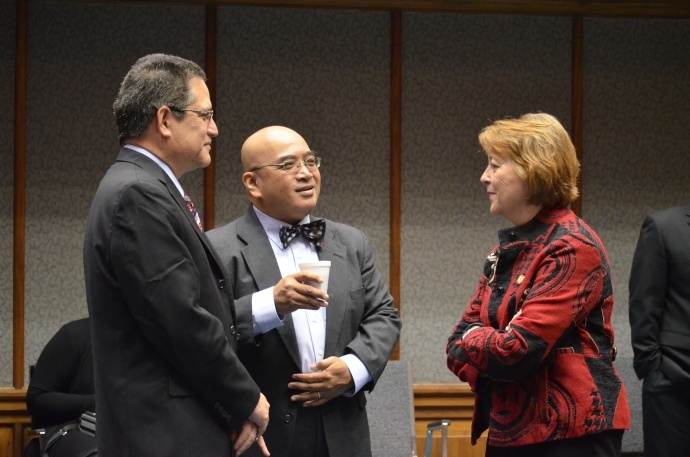 “This is an exciting new initiative for the Senate that will allow our constituents to participate in a meeting without actually having to fly to Oahu,” said Senator Roz Baker, who represents District 6 which includes South and West Maui. “We hope many residents will take advantage of this opportunity,” she said. 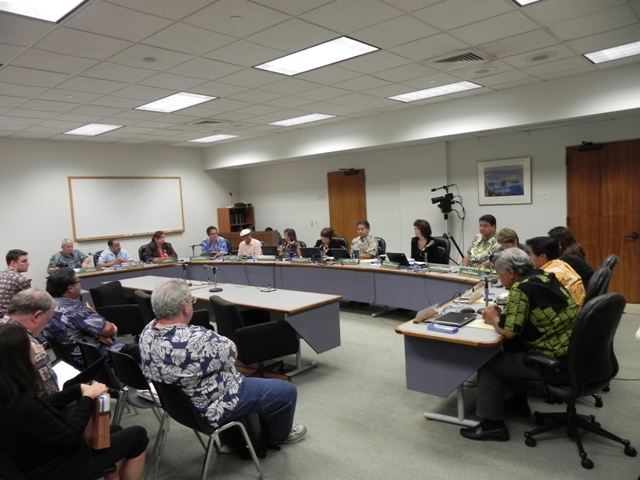 The Senate Committee on Education and the Senate Committee on Technology and the Arts is overseeing the Neighbor Island Video Conferencing Pilot Project in its inaugural year. Along with neighbor island residents, legislative officials say state and county departments based on the neighbor islands may participate in the project as well. Hearing notices for the pilot project indicate that videoconferencing testimony will be allowed and will also contain a link to instructions on how to participate. 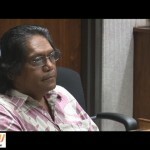 “I’m glad that we are providing more methods in which our constituents on the neighbor islands can take part in the legislative process and I encourage everyone to get their voices heard whether it’s through videoconferencing or by simply submitting testimony,” said Sen. J. Kalani English, who represents many of the remote communities in Maui County including Hana, East and Upcountry Maui, Molokai, Lanai and Kahoolawe. 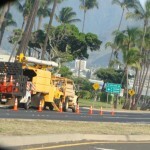 Following the completion of the Legislative session, the project will be evaluated. Upon completion, lawmakers will determine if the program should be expanded to cover more communities, more hearings, and potentially, a wider audience.